Nose- Rye first. Confection feel with hard toffee and caramel. Faint maple. With time some spice notes with a pine touch. Floral. Balanced but mellow nose. Taste- Mellow and subtle. Brown sugar and grapefruit. Finish- Medium length and warming. Grainy and sweet. Lingering. Comment- We tasted this blind to give it a fair shot. 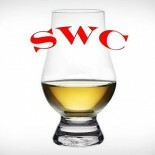 The overall flavor profile is no powerhouse, in fact we found it to be on the rather plain side, whisky speaking, but a blandish flavor profile can still sit well in a tumbler, as Crown Royal does. Agree with the review. OK for what it is. 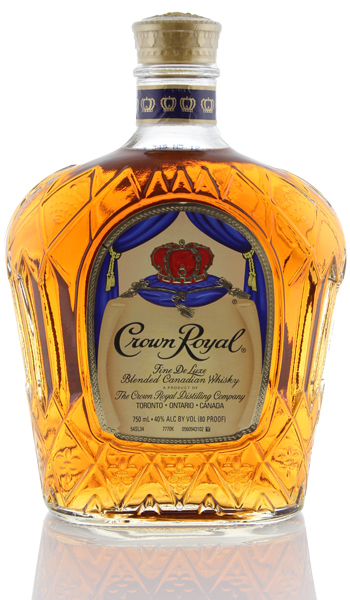 I’ve been working away at a bottle of Crown Royal XR from the Waterloo warehouse. Amazing stuff if you can find it. Looking forward to the single barrel they will be introducing this year. I remember the Waterloo release and was stupid enough not to get it. I too am excited to see what the single barrel line produces. Canadian whisky can do better here in the states, they just have to keep pushing that top shelf emphasis and see where it goes.